WELCOME TO REVIVELIFE? INTEGRATIVE CLINIC ? 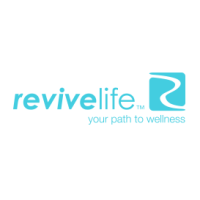 YOUR PATH TO WELLNESS At Revivelife? 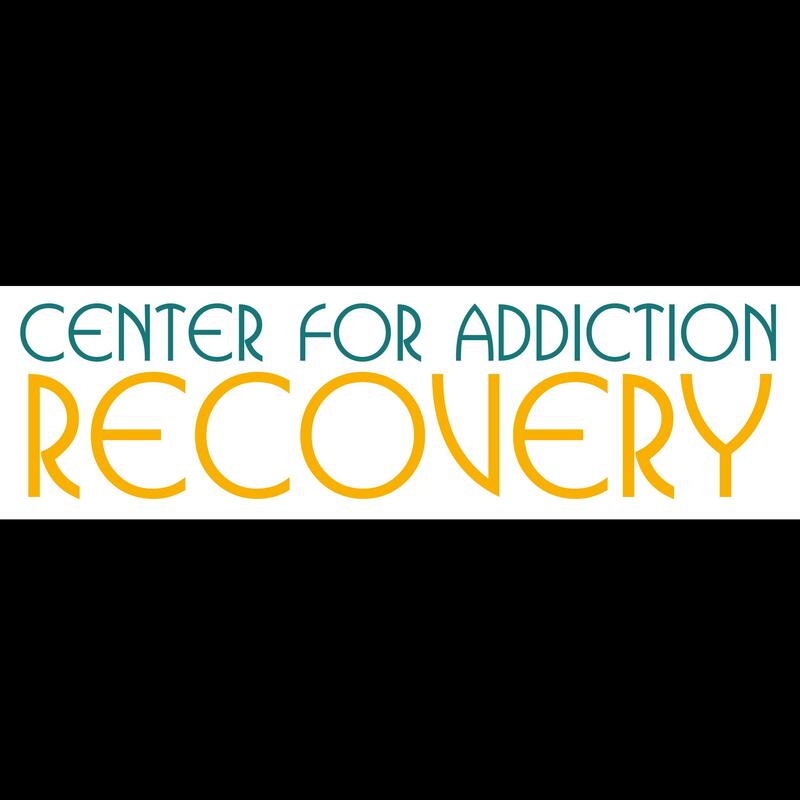 our inspiration is to contribute to a new way of health care that uses an integrative approach to provide you with premier medical and wellness services including: the latest technology and scientific research in preventive laboratory testing, support with educational classes/workshops, innovative treatment options and coaching methods to naturally restore health. Revivelife? is one of Ottawa?s largest providers of premium natural health care with a TEAM of world-class expert health professionals including: Medical Doctors, Naturopathic Doctors, Chiropractors, Traditional Chinese Medicine Practitioners, Counsellors, Nutritionists, Massage Therapists, and Medical Lab Technicians. With over 20 years of service and a history assisting thousands of patients to reach their health goals including: celebrities, top executives, athletes, housewives, couples needing assistance with fertility, pregnancy & delivery, families, and children. We make health care accessible, providing services to fit anyone?s health needs.